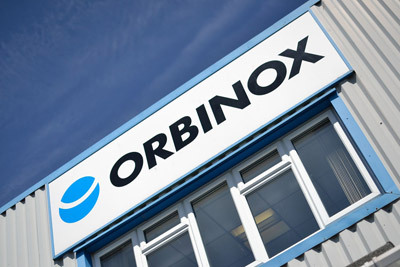 Our aim at Orbinox UK has always been to focus on Service, Service, and Service. The full range of products is supported via our valve automation centre, which maintains over half a million pounds worth of ex-stock items. This inventory supports our goal of achieving next day delivery with full traceability for most standard products. Application-engineered solutions are sustained by our Contracts & Engineering Department, which is supported by cutting edge Solid Works 3D design capability for valve automation design, assembly and testing. Our comprehensive services include technical support for product application and on-site support, including inspection and repair for all products. Orbinox UK was established in 2003 to supply and support the Orbinox manufactured portfolio of products into the UK and Irish markets. Since our conception, we have grown our reputation for bespoke automation solutions, supported by our in house engineering capability. 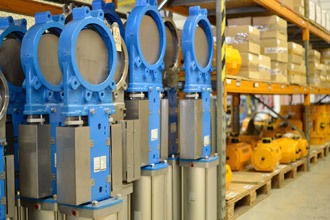 In June 2003, Orbinox UK were appointed by Emerson as their master UK distributor for the El-O-Matic range of pneumatic and electric actuators due to our valve automation knowledge and capability. This also gave us access to Emerson Valve Automations full range of products including Bettis actuators and control systems. In 2010, we added the Penta range of high pressure and high temperature metal seated ball valves to our product range, which includes the unique self-lubricating Pentafite seat material. Now in 2013, after selling Bettis actuators and controls for 10 years we have been appointed by Emerson as official distributors for the Bettis range of pneumatic actuators and spares. We can also support and supply spares for the Prime actuators. Due to the continued increase in the global demand for valve automation solutions and associated service we have turned this area of our business into an exciting new brand. Pneuton was launched in 2013 to fully complement our complete range of products. May 2015 saw more changes for us when we became the AVK Flow Control platform within the UK. As a result of this we are now closely connected with InterApp within the industrial segments, strengthening our position within the industrial marketplace. 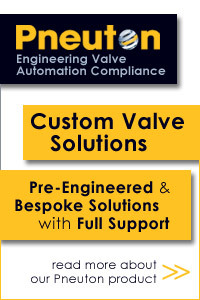 Over the years Orbinox UK has established itself as a leading valve and actuator supplier. Our extensive range of products is complimented by our vast technical product knowledge and application experience. 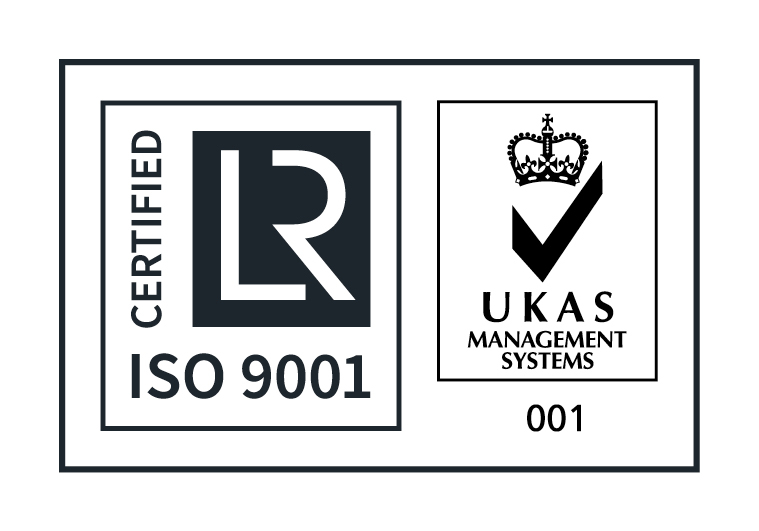 Our goal is to continually provide effective valve solutions that are fully compliant and meet the required standards, be it project specific specifications, 3.1 traceability, ATEX and/or CE marking.